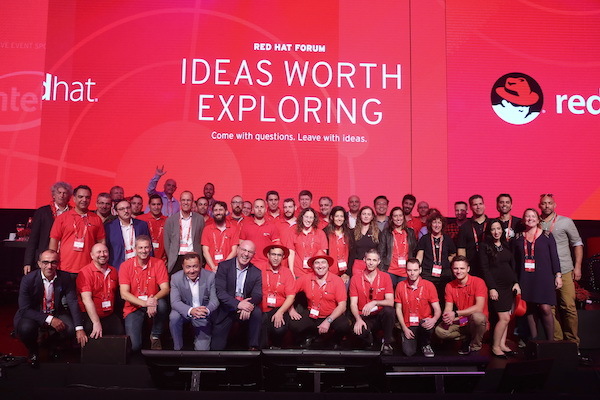 Thank you for attending Red Hat Forum Israel, 2018! View all photos from the event by visiting our Forum photo album. Interview of Marc Curry with Haim Habib, Telecom News: Containers – tomorrow’s world? Werner Knoblich: "When IBM acquired us, they acquired people, culture and worldview"
Edson Yanaga - Director of Developer Experience.